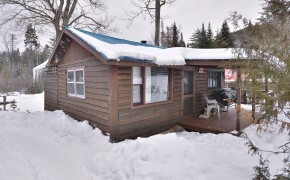 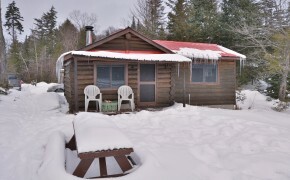 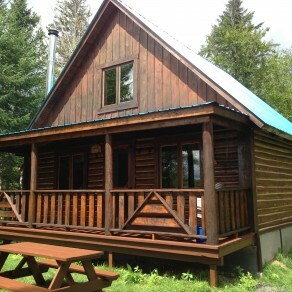 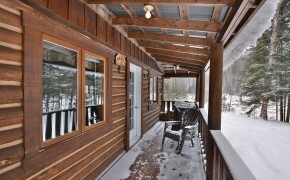 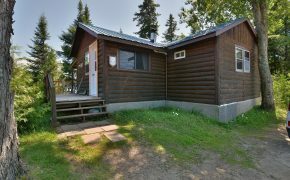 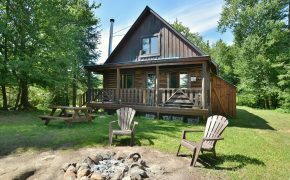 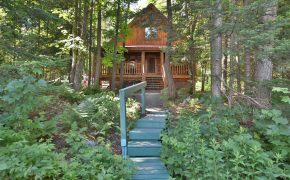 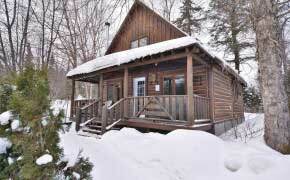 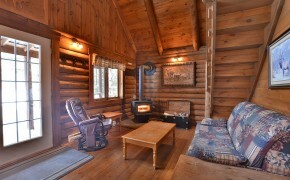 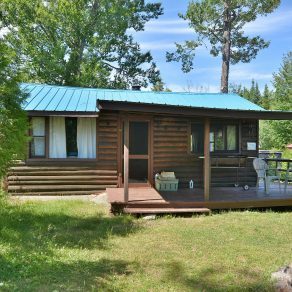 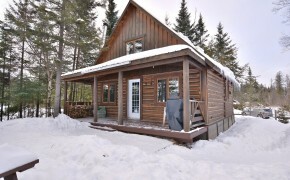 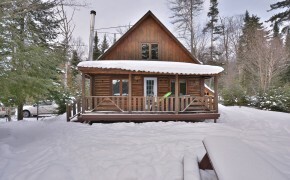 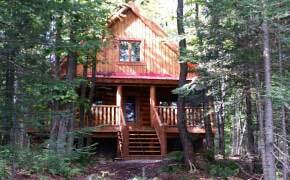 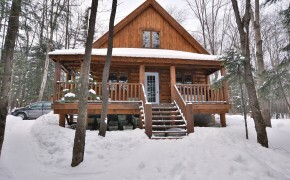 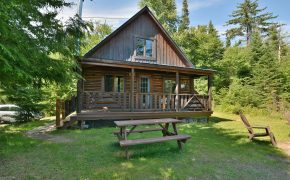 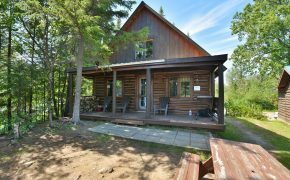 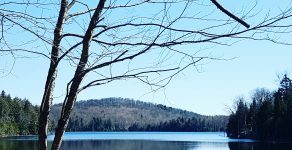 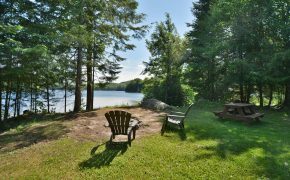 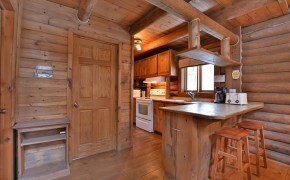 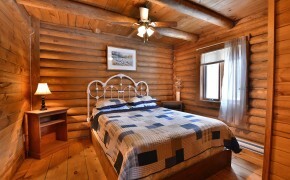 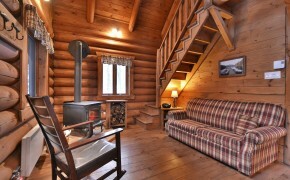 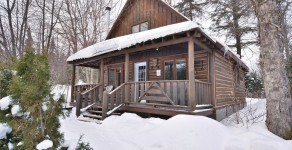 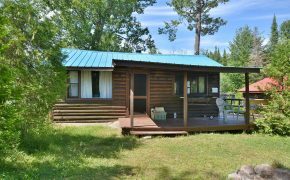 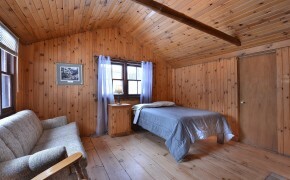 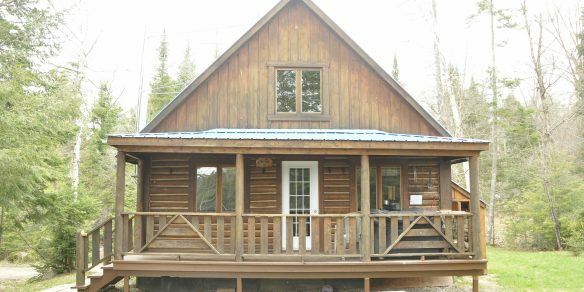 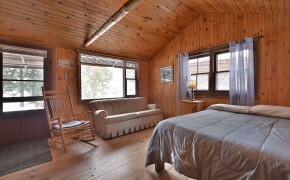 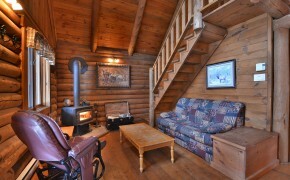 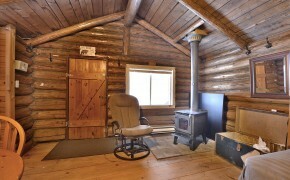 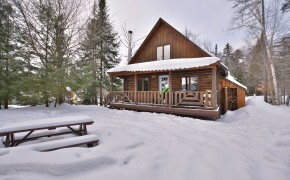 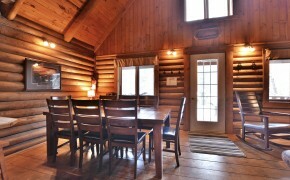 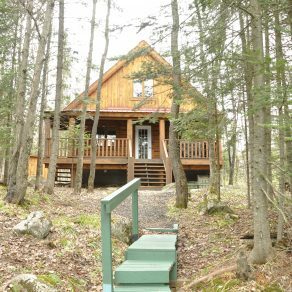 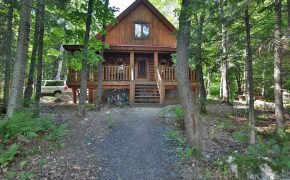 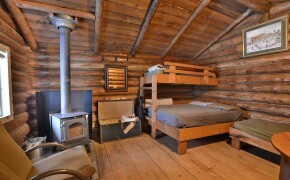 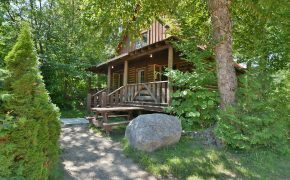 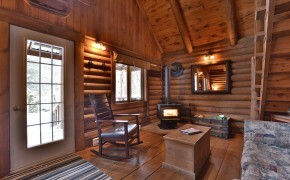 La Pourvoirie du Lac Berval is located at only 1h15 from Montreal, near Mont Tremblant in the Laurentides area. 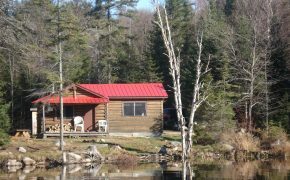 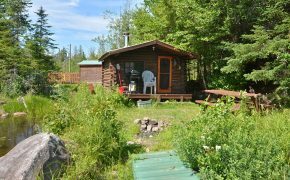 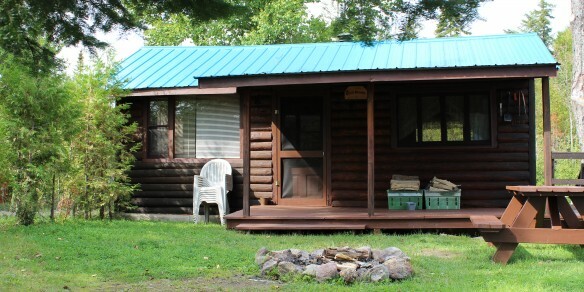 This outfitter offer you rainbow and brook trout fishing all year long. 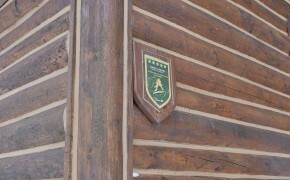 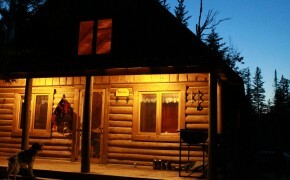 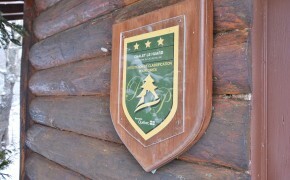 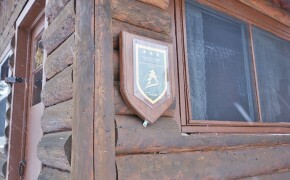 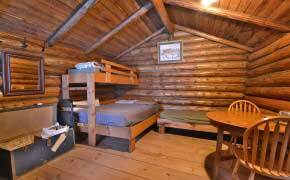 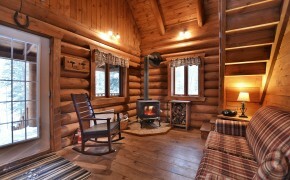 Daily fishing packages or with log cabin accomodation are available.